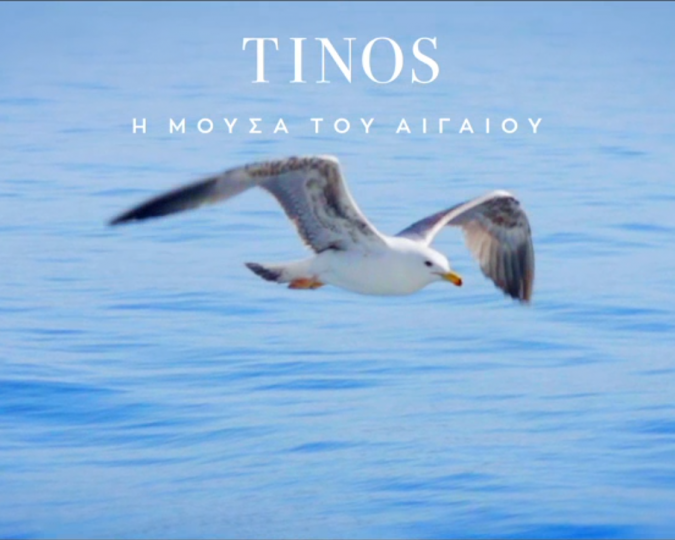 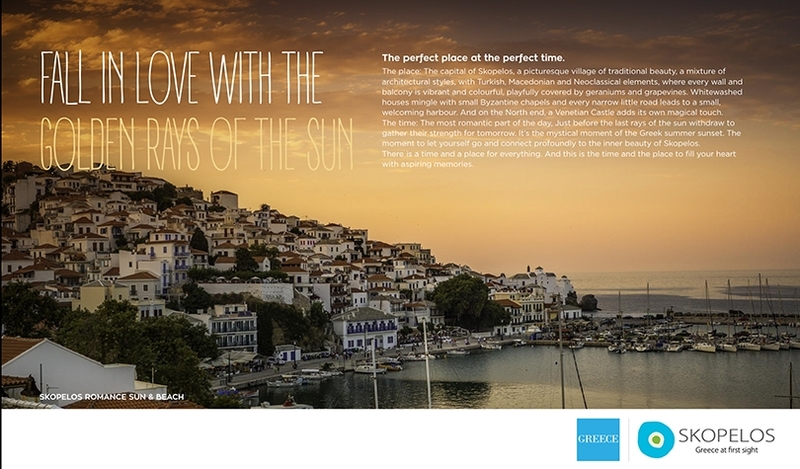 TenFour was appointed by the Municipality of Skopelos to conduct the Destination Marketing Plan for Skopelos as a tourism destination. 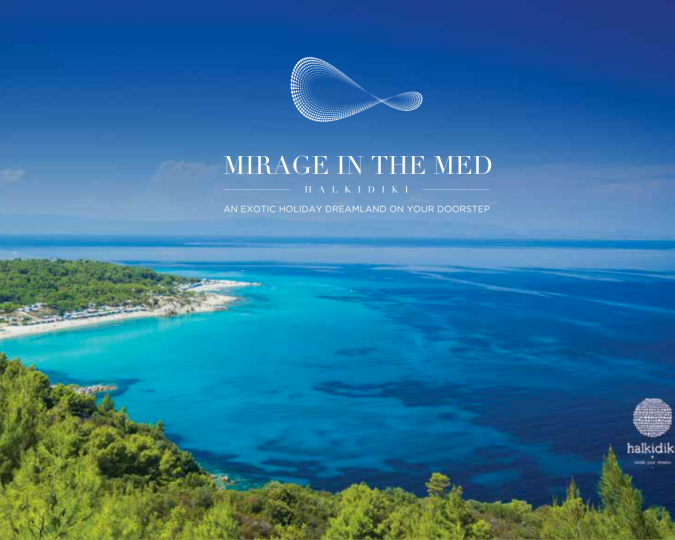 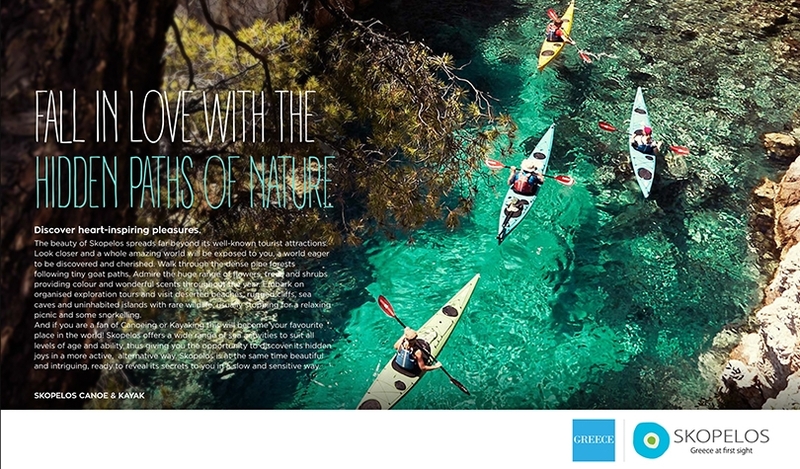 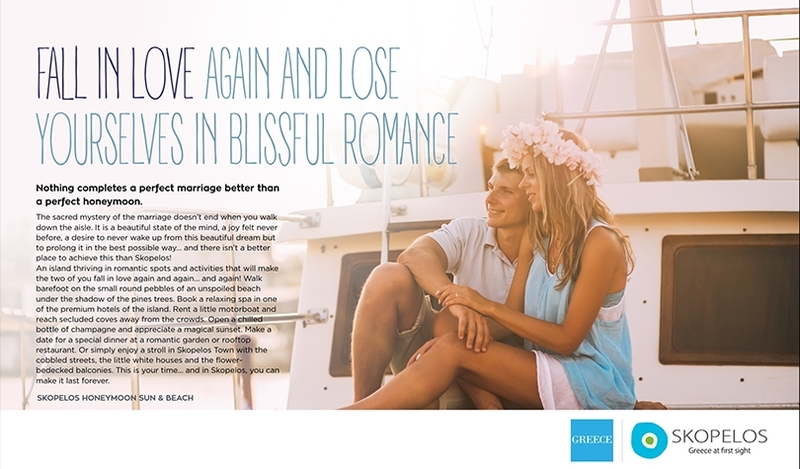 The project included a thorough field research on target travellers on the island and the local private businesses operating on tourism, mapping on key destination characteristics, key categories identification and product development, concept generations and key visualazation of concept and product followed by travelling storytelling texts and thorough media plan with activation on B2C and B2B levels. 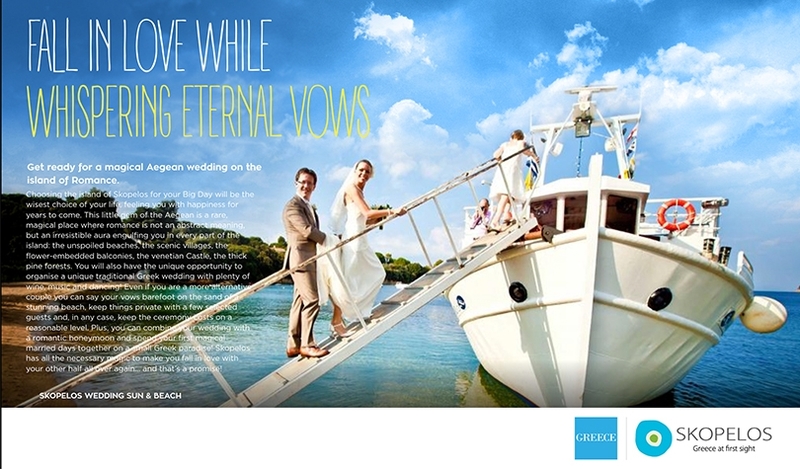 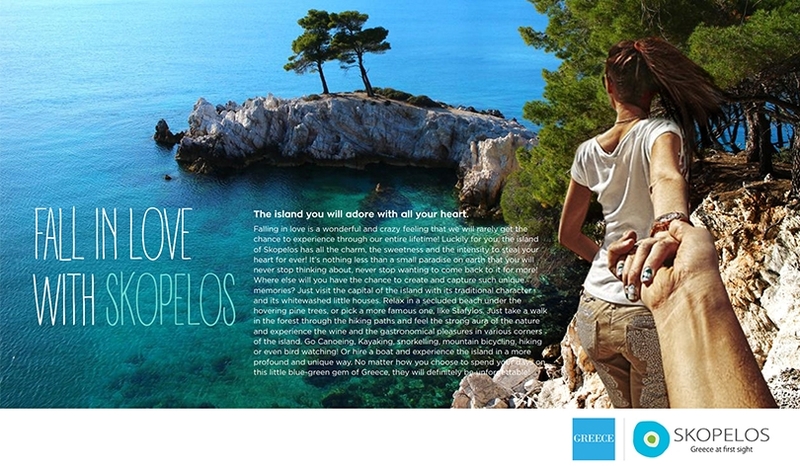 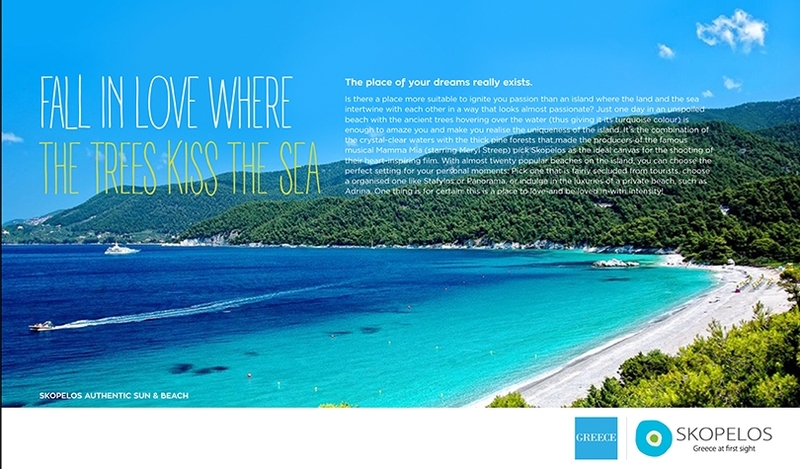 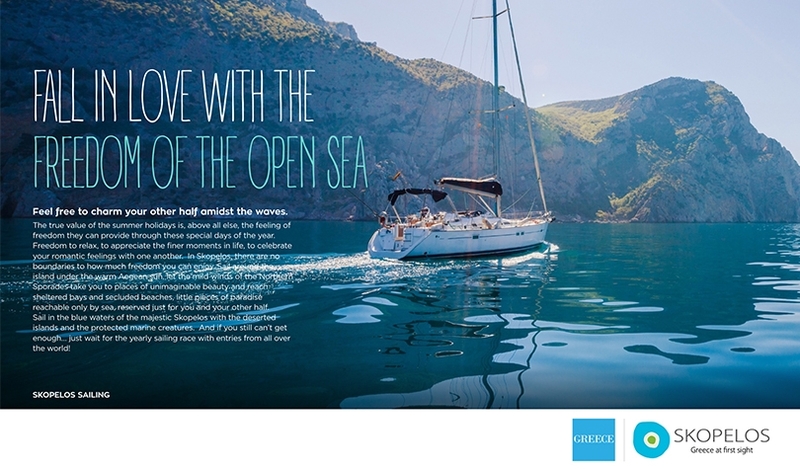 “Fall in Love with Skopelos” was the concept made for this magnificent greek island of the Aegean sea. 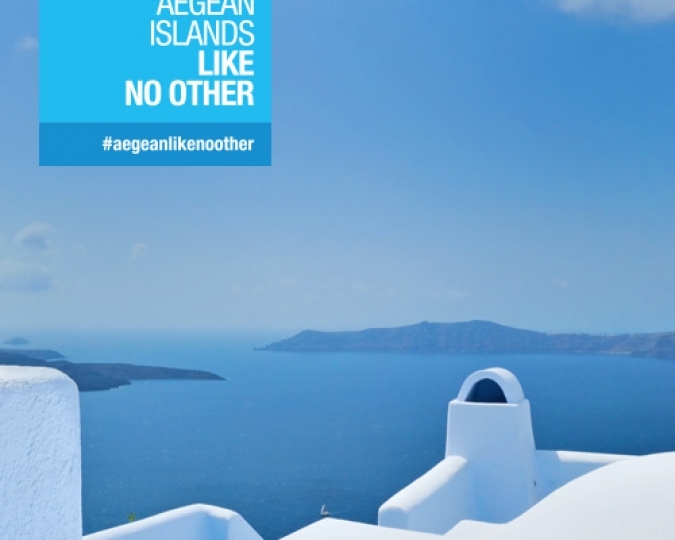 Partly inspired by the turquoise waters and the verdant scenery which dominate this couple friendly destination and also mainly by the famous Mamma Mia movie with Meryl Streep, Pierce Brosnan, Colin Firth, Amanda Seyfried and Stellan Skarsgård was shot in this beautiful island in 2008. 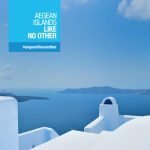 It was this story of a bride-to-be trying to find her real father told using hit songs by the popular ’70s group ABBA which give the romantic character of the island and act as a wedding and honeymoon destination for thousands of travellers.